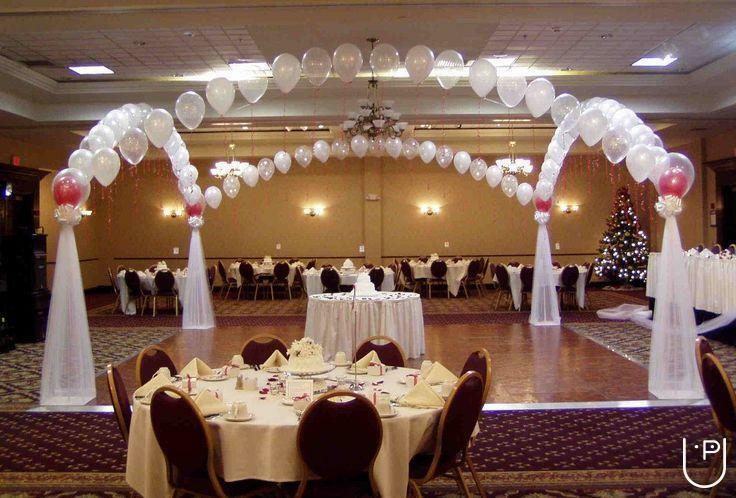 The wedding hall decoration is an important part in wedding and it can be beautified with balloons, flowers, candles, hanging stars, designed curtains and more. 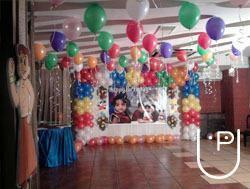 The reception decoration is also very essential and generally happened in glory evening. 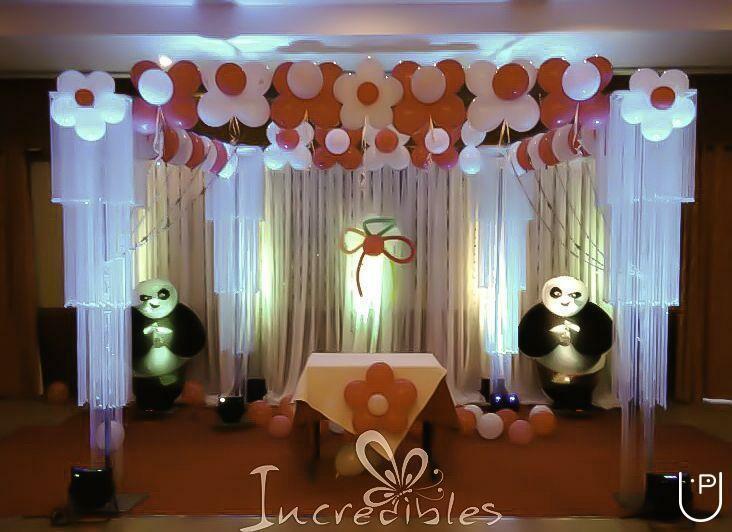 In reception stage decoration, light and flowers makes the reception parties to be an excited one. 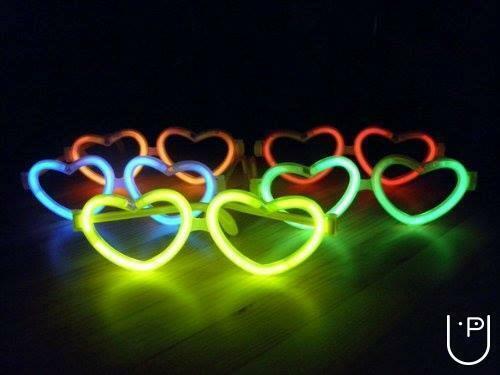 Candles, lights, flowers, balloons should be placed in all the location like reception hall, dining tables, and even on the wedding cake. We have well trained team to provide the flower decoration in Chennai for wedding and other events. 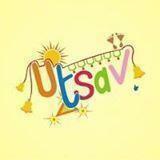 UTSAV conducts classes in Decorators. It is located in Choolai, Chennai. It takes Regular Classes- at the Institute.